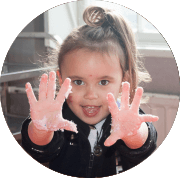 GET THE LITTLE CITIZENS DIFFERENCE! 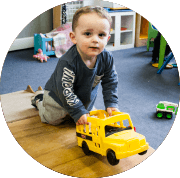 Little Citizens gives your child a head start for life! 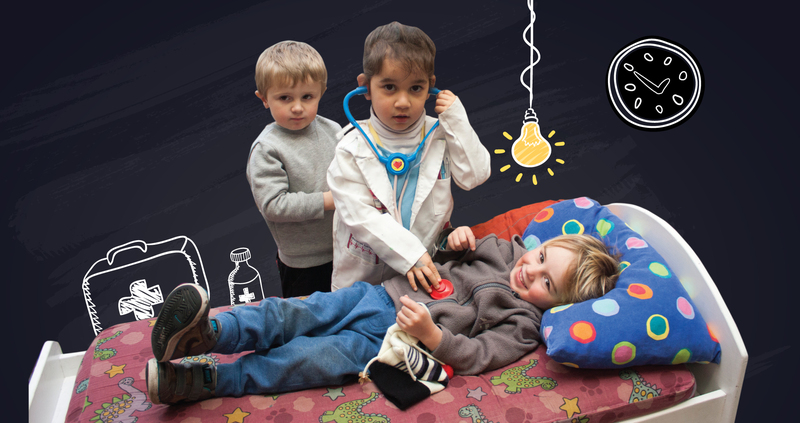 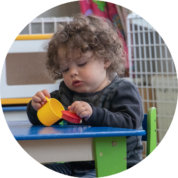 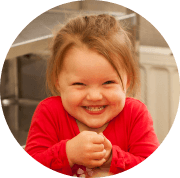 We provide high quality early childhood education for preschool children in Dunedin and Milton. 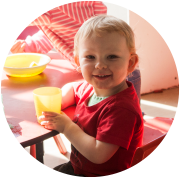 If you’ve been thinking about options such as an early childhood centre or a kindergarten for your child, talk to us about how our child-centred programmes can ensure your child has the skills and knowledge they need to thrive at school and beyond.